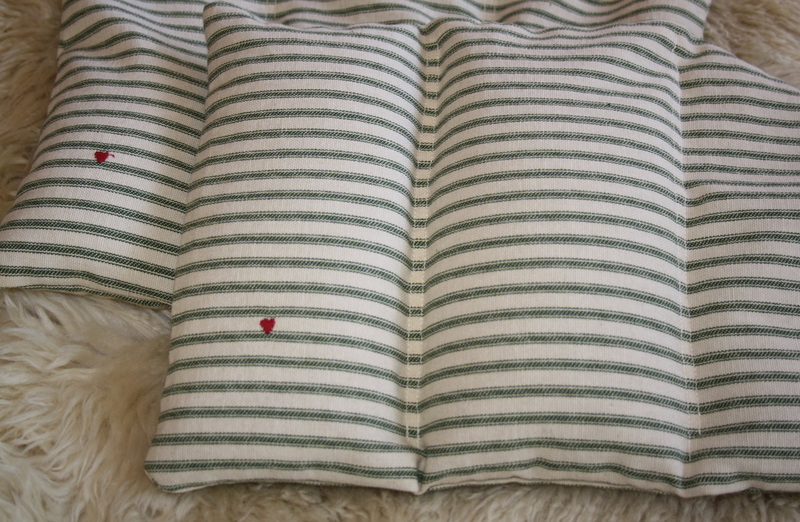 These pillows are great to ease your pain and give you comfort. They are stuffed with organic whole buckwheat kernels, lavender flowers, rose petals, white sage, and love. Microwave for up to 4 minutes, stopping halfway through and shaking to make sure no hot spots develop, then place on area of discomfort. 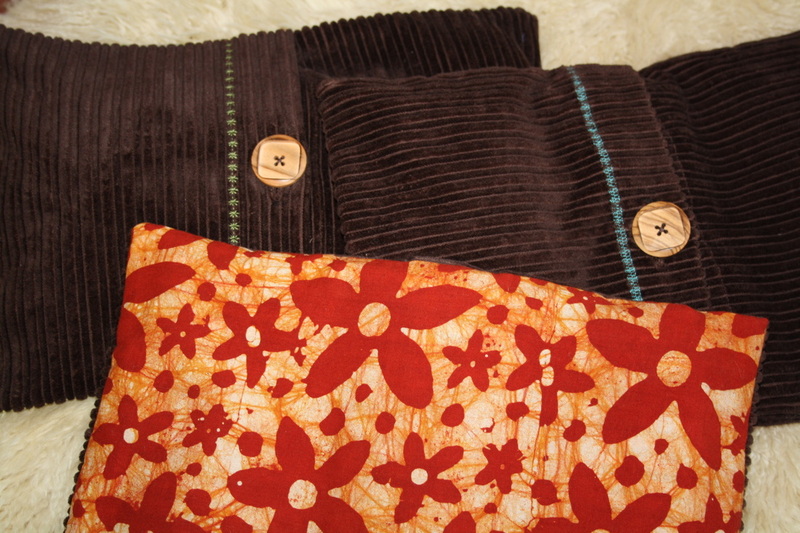 Great for back pain, menstrual cramps, or just to warm up on a cold day. *If it feels too hot, it is. Please place a towel between the pillow and your skin to avoid burning. Jae Bird and Celia gather the herbs for their salves by hand, in their peak of medicinal strength. The flowers, leaves, seeds and/or roots are processed in cold-pressed, extra virgin olive oil. These medicinal oils are combined with local New Mexico beeswax and essential oils, to make a soft and easily absorbed skin salve. I'm bringing them to Athens, Ohio from New Mexico because these are the finest salves I have found! Choose from Warming Arnica Muscle Balm, Arnica Muscle Salve, and the properly named Heal All First Aid Salve.